Medina is reach with natural resources. Recently, Medina is making noise with its natural white beaches. Duka Bay Resort is just one of them. Duka is actually the name of the Barangay. The whole stretch of white beach is Duka Bay not just the resort alone. 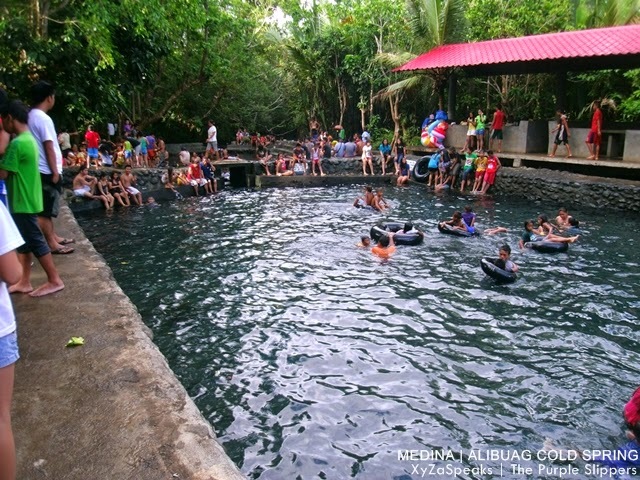 Medina has another favorite family destination, and that is the Alibuag Cold Spring. Unlike the usual spring we see, you cannot see a water cascading fast from somewhere. It's water source is from it's bed. The water is from the bottom. It looks like a pool with stagnant water but there's actually a strong current which is felt when you are actually submerge it it's cold water. The water used to be colder that the Timoga Spring, but now that I'm a bit older, it actually feels just the same. When you walk through the depths of the water basin, you'd feel some sand or mudlike bed which is a bit soft. If you'd place your feet in it for some time, you'd feel some water coming out in it, and that's actually where the water source is. The government is already taking over it's maintenance. They already build tables and cottages for rent. 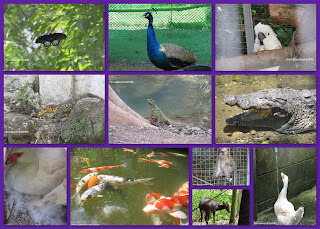 They have defined dephs and walkways to make it easier for the visitors access. I just hope that they won't touch much of it, disrupting it's natural flow. 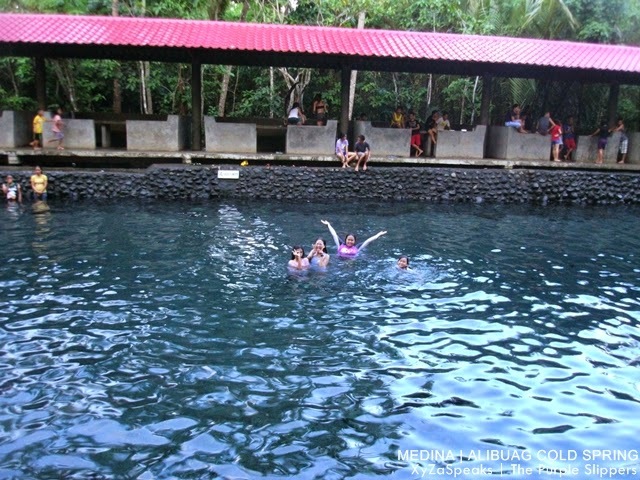 Have you been to Alibuag Cold Spring? How was it? Share us your experience in the comment below. From Cagayan de Oro City, you can take a bus going Butuan City or Gingoog City at the Cagayan de Oro Agora Terminal Just inform the driver and conductor that you are going to stop at Medina (Medina is 2 towns after Balingoan-Camiguin port). When you are already in Medina, you can ask the bus driver to drop you off at Duka Bay (daytime) or at the Medina bus stop near Fiesta brands (most specially at night). 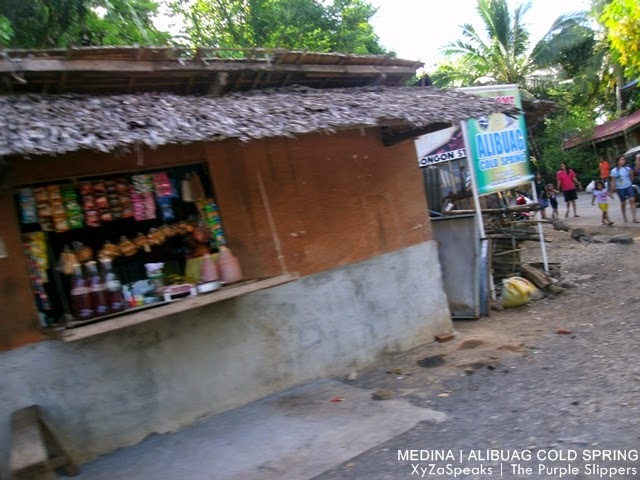 Ride an improvised motorcycle from the Medina bus stop to Alibuag for 20 pesos per person. 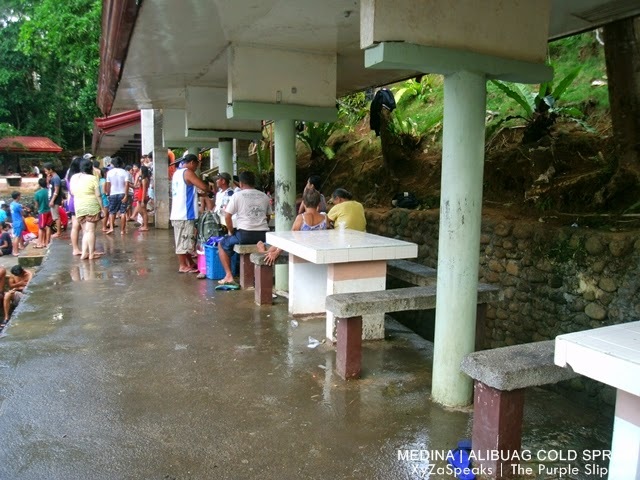 If you drop off at Duka Bay, ride a motorcycle from the drop off point direct to Alibuag Cold Spring for only 8 pesos. 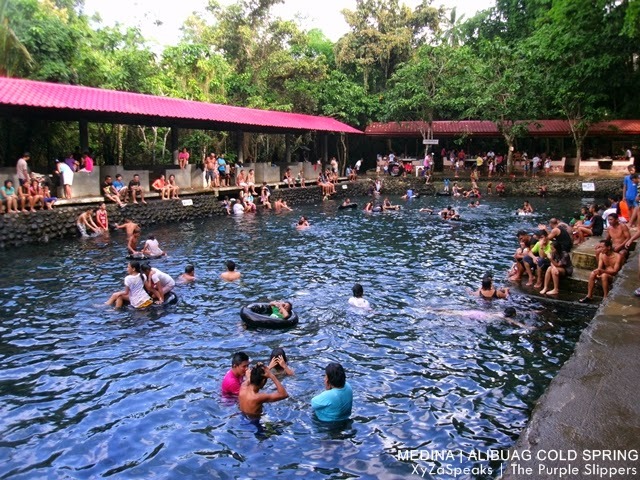 NOTE: There are no accommodations in Alibuag Cold Spring just yet. You may check in at Duka Bay Resort, Alberto Beach Resort or a homestay option. 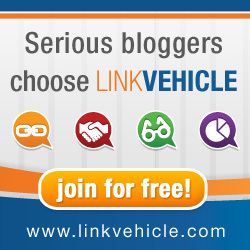 You may contact me for that at a very affordable fee. Table Rentals range from 150 pesos to 250.00 pesos.